How To Make Money From Dividends -The Right Way? Everyone who enters the stock market wants to make money from their investments. And in order to do that, first, they need to understand how people really make money from stocks. Basically, there are two ways to make money from the stock market. When it comes to capital appreciation, most of the people knows this method to make money from stocks. Purchase a good stock at a low valuation and wait until the price goes up. The difference in the purchase and selling price is the profit (capital appreciation). This is the core principle of value investing. Find an amazing stock at a cheap valuation and hold it for a long time until the market realizes its true/real value. However, there is also a second method to make money from the stock market which is (generally) ignored by most newbie investors. It is called dividends. 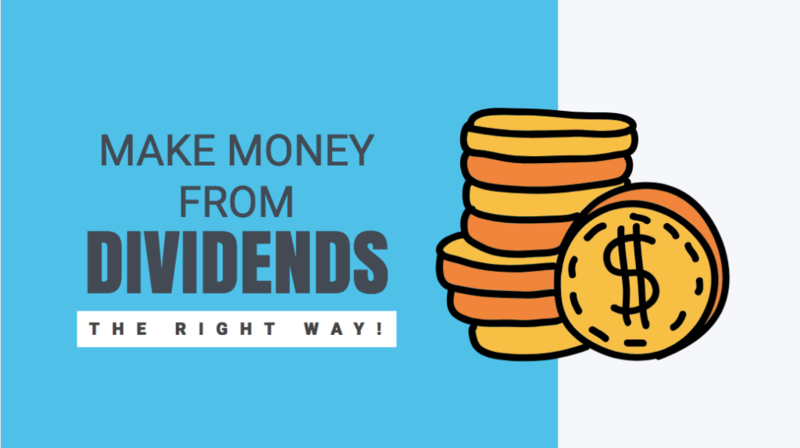 In this post, we are going to discuss how to make money from dividends -the right way. 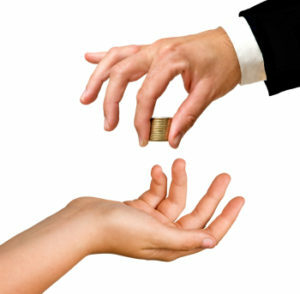 Dividends: Dividends are the profits that a company shares with its shareholders as decided by the board of directors. For example, if a company gives an annual dividend of Rs 10 and its current market price is Rs 200, the dividend yield of the company will be 10/200 = 5%. Here are the annual dividends of few famous companies in India (2017). Now, if you calculate the dividend yield given by the above companies, you may find it very small. If a company gives a dividend yield of 2% per year, it’s really difficult to build a livelihood using this income, right? 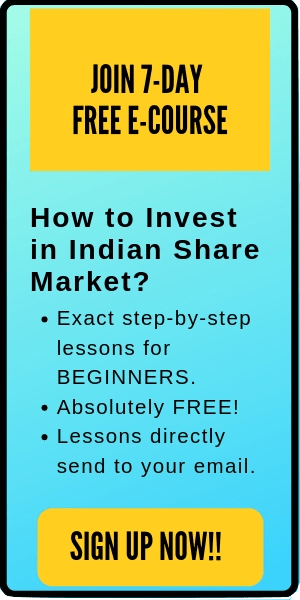 For example, if you want an annual income of Rs 2 lakhs in dividends, then you have to invest Rs 1 Crore in that stock. This is not feasible for most of the average Indian investors. This means that a good fundamentally strong company will increase its dividends with time. For example, if a healthy company gives a dividend of Rs 10 this year and makes more profit in upcoming years, then it will increase its dividends in future. Another important lesson to learn here is that– your dividends are going to increase. But your purchase price is going to remain constant throughout your holding time frame. Therefore, if you look at the dividend yield, the numerator (dividends) is going to increase with time. But the denominator (purchase price of the stock) is going to remain constant for you. In short, the dividend yield for that stock is going to increase in future. Let us understand this better with the help of an example. How To Make Money From Dividends? 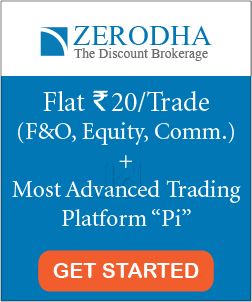 Suppose you purchased 100 stocks of a company at Rs 200. The annual dividend for that year was Rs 10. So, for the first year, the dividend yield will be 5%. This yield is small here compared to the returns from most of the debt investments. Nevertheless, let us assume that the company is fundamentally healthy and going to give a consistent (increasing) dividends in the upcoming years. Here is a table describing the annual dividends in the upcoming years. Moreover, along with the dividends, your capital will also appreciate in value as you are holding the stock for a long time. In the next 5 years, maybe the purchase price of Rs 200 has now appreciated to Rs 400, 500 or whatever high price.For the investors, who buy that stock directly in the fifth year (at an appreciated price- let’s say Rs 500), the dividend yield for them might be low. However, for you have purchased that stock long ago at a decent price, the dividend yield will be quite high (even higher than the fixed deposits).From the above table, you can notice the increase in the dividend yield as the dividend increases. In short, here dividends are allowing you to receive a healthy income without selling your original assets. The biggest point of concern regarding dividend stocks is that dividends are not obligations. This means that the company may reduce or discontinue the dividends in future. For example, if a company suffers a heavy loss in a year or if the company is planning to invest its profit in some new project/plant, then it might reduce the dividends or do not give any dividends to its shareholders. Therefore, if you are investing in any dividend stock, then first make sure to look at the dividend history of that company. A consistently increasing dividend for the last 10-12 years can be considered a healthy sign. Buy low and sell high is not the only way to make money from the stocks. There are many long-term investors who are generating big wealth through their annual dividends. 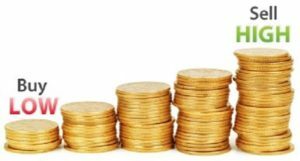 If you want a good consistent return on your stocks without selling it, then investing in a healthy dividend stock can be a good strategy. Nice & informative blog! Thanks for sharing it. Nice website for Beginners Kritesh. Keep up your good work.